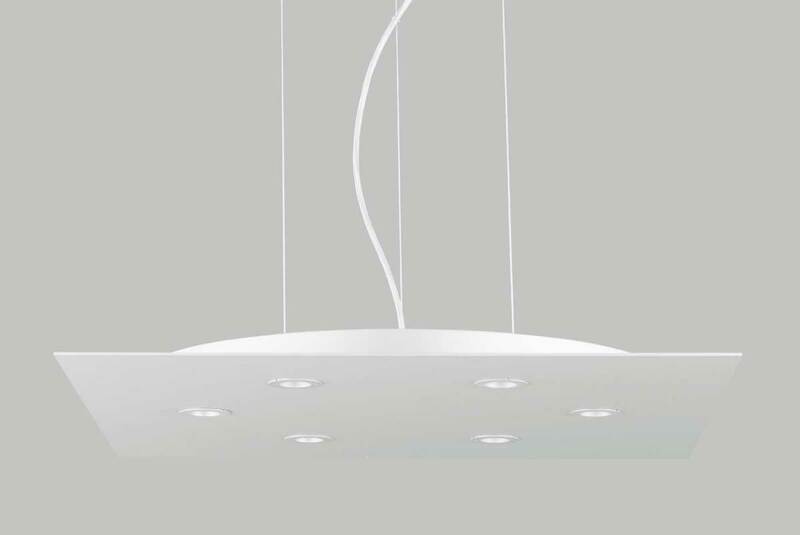 Collection of lamps, for interior and Contract. 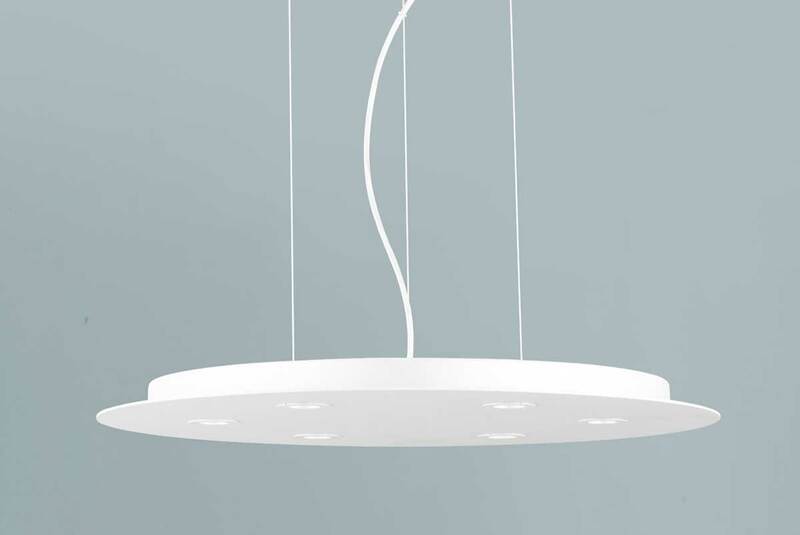 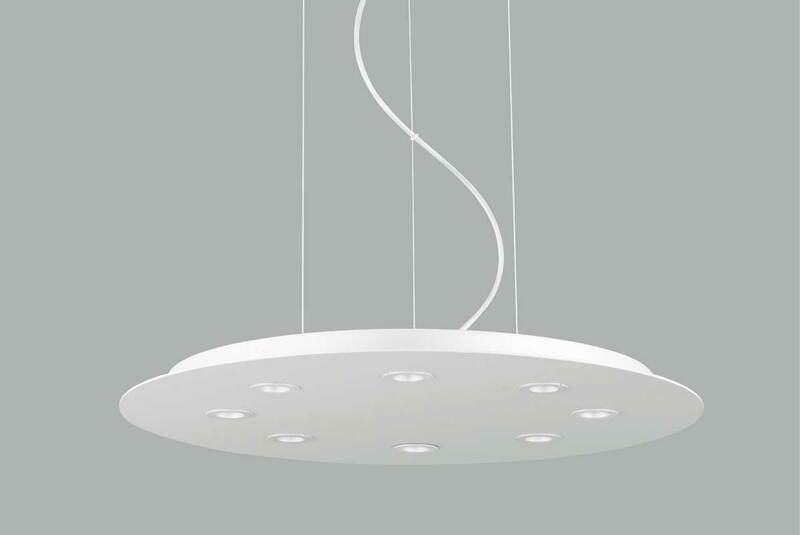 The architectural Modulex lamps, with a modern and minimalist design, are made in anodized and white painted aluminum. 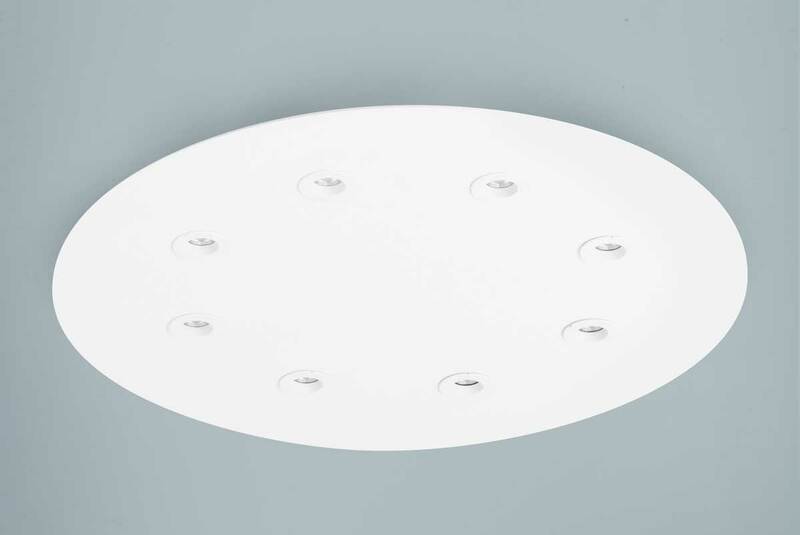 They are equipped with Bridgelux COB LED 9 Watt CRI <80 1100 lumen in the actual version NW 4000 K color temperature, with small internal optics from 48° specially designed by Bridgelux, allow these lamps to reach very high light performance. 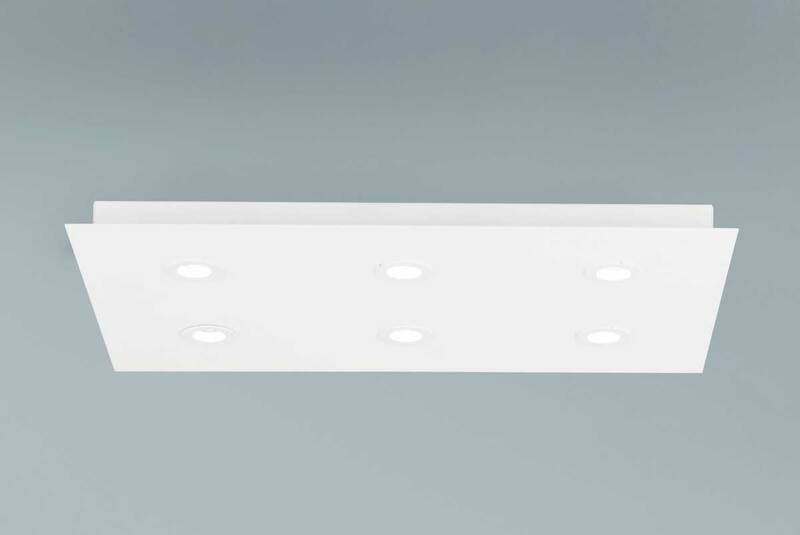 The whole structure of the Modulex lamps is designed aluminum for maximum heat dissipation, this guarantees a minimum duration of operation of the LED for 40,000 hours. 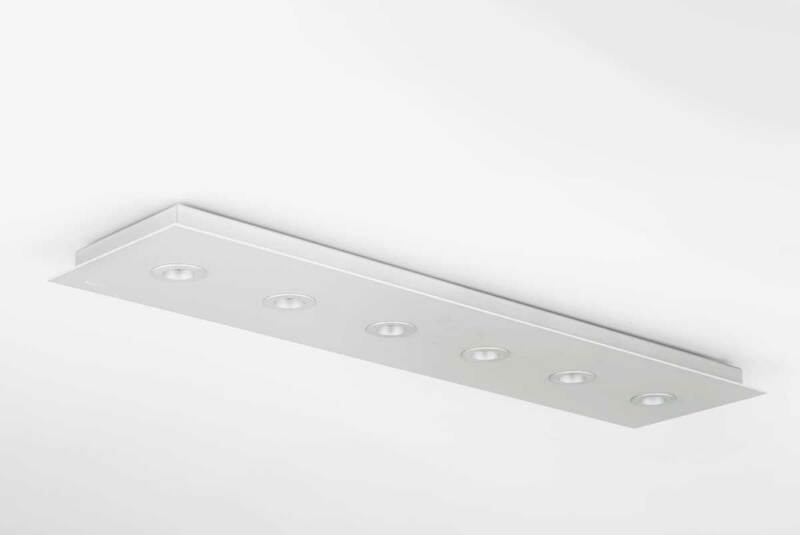 The Modulex lamps are powered by driver in current (mA), which guarantee maximum stability of light for an exceptional visual comfort and have absolutely no problem of flickering characteristic of lamps with LED driven directly to 230 volts. 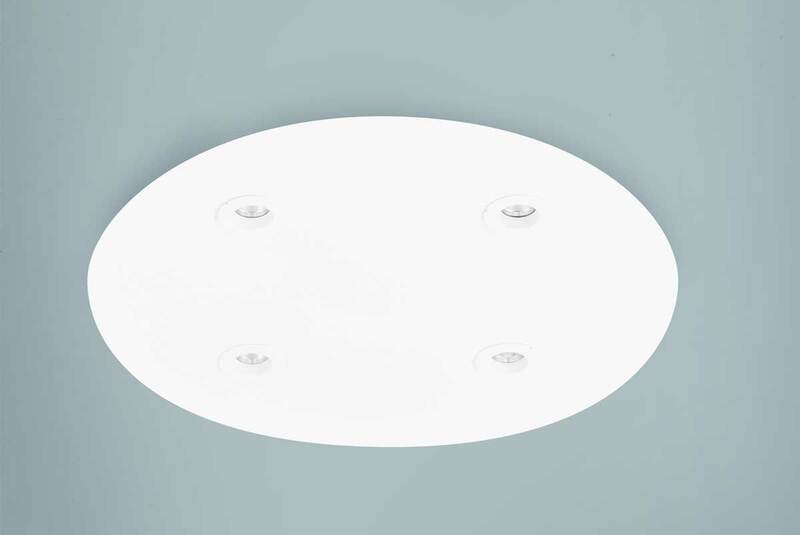 Only one lighting in standard mode of the LED Pcb installed on the ceiling lamps, possible predisposition on request for multiple lightings. 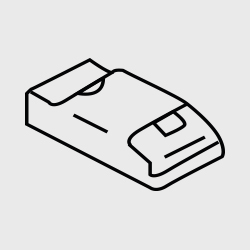 Electronic drivers with interface Dali on request. 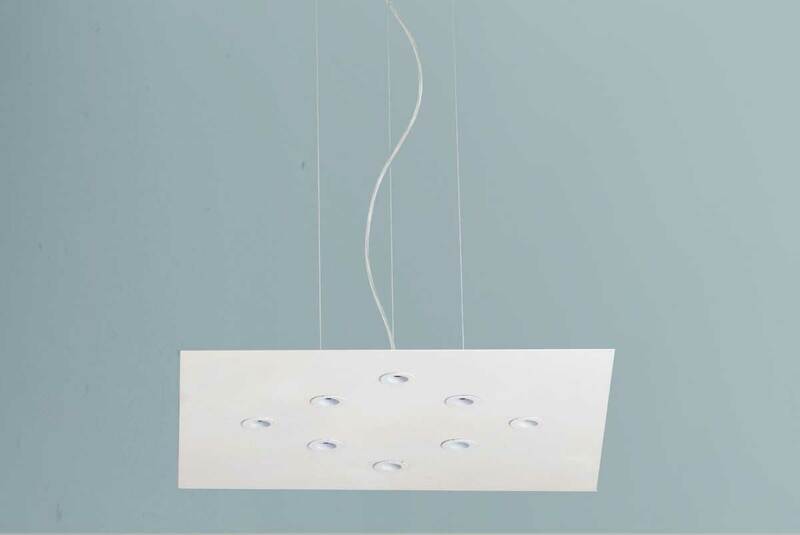 Dimming system (cod. 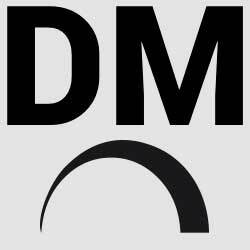 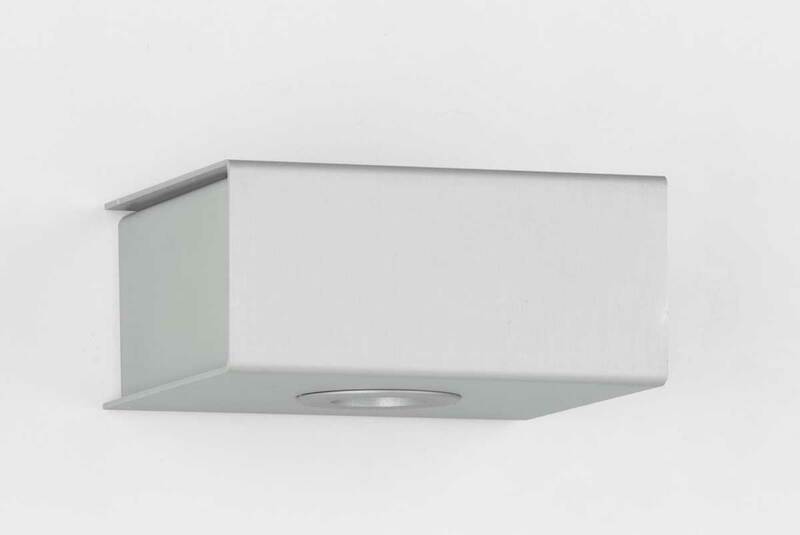 DM) with Push switch-dim. 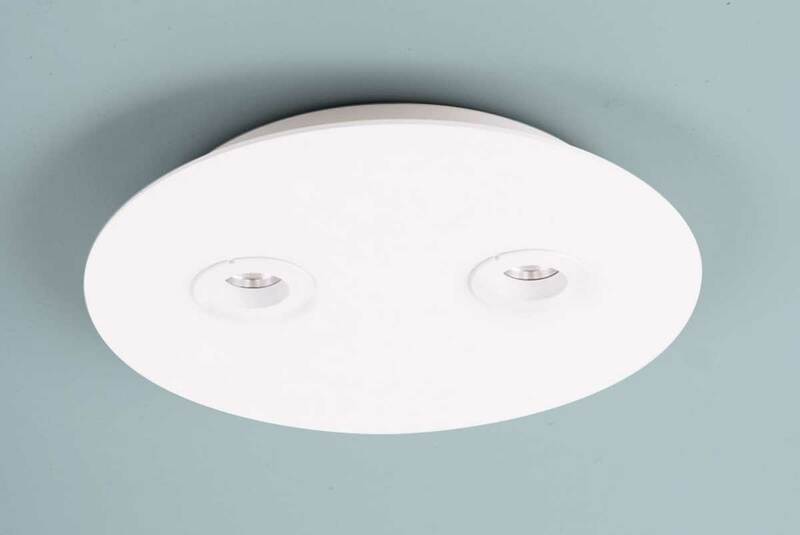 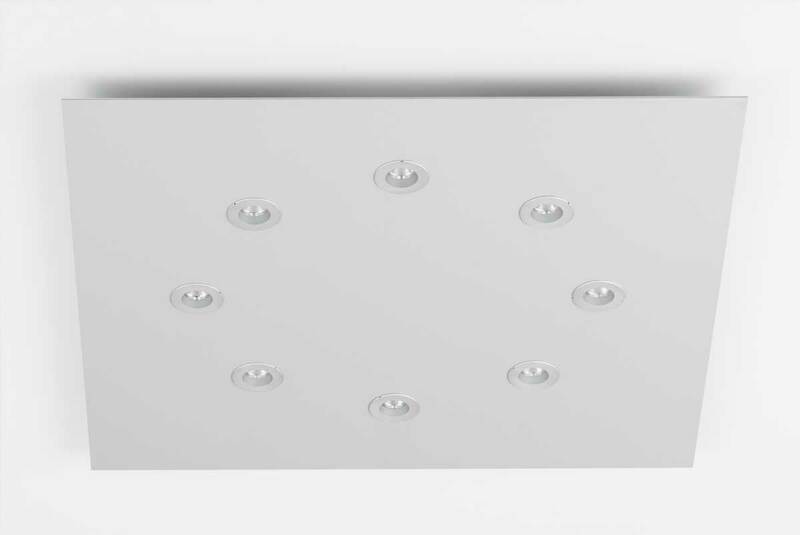 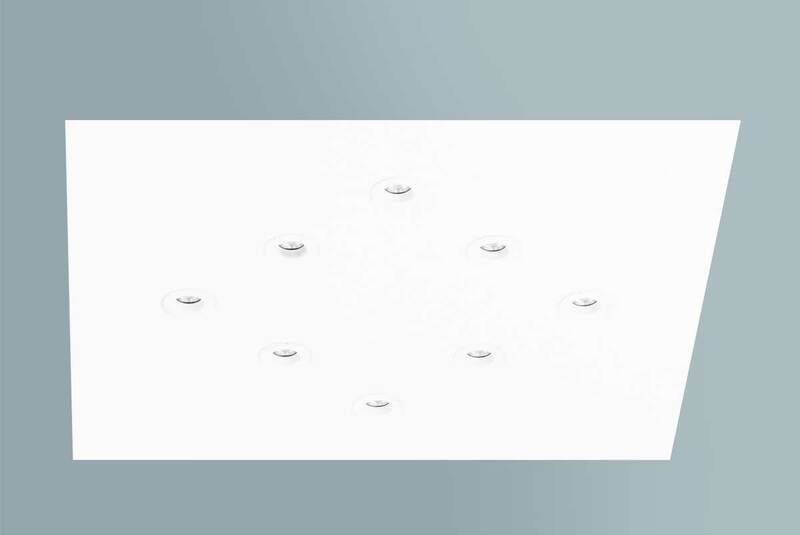 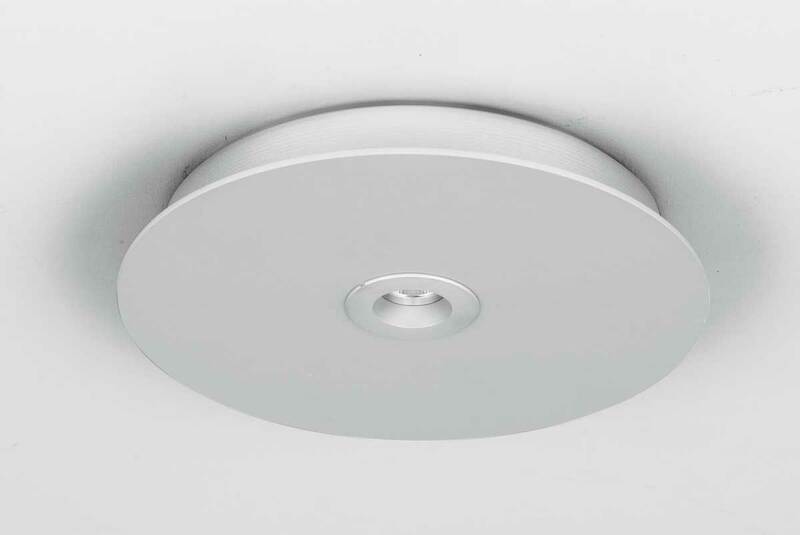 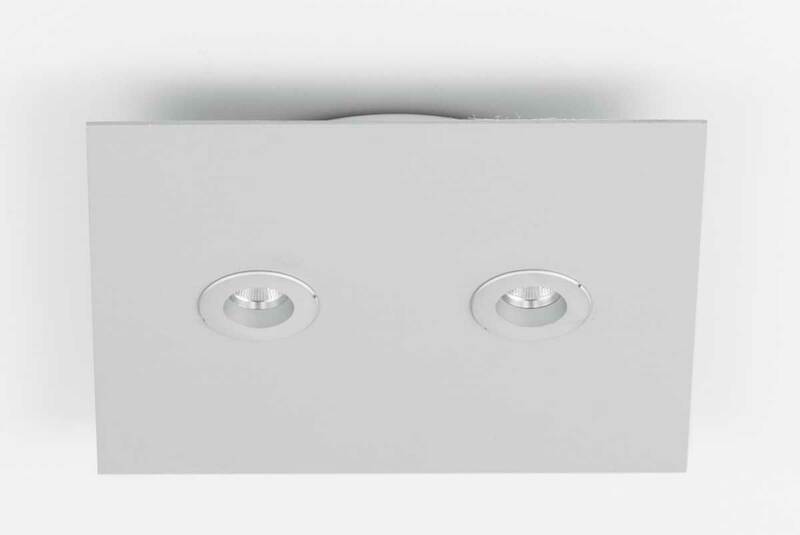 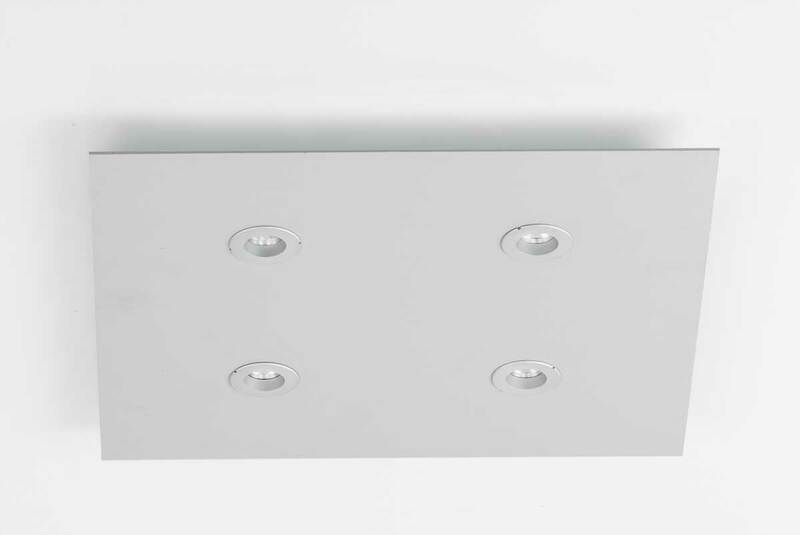 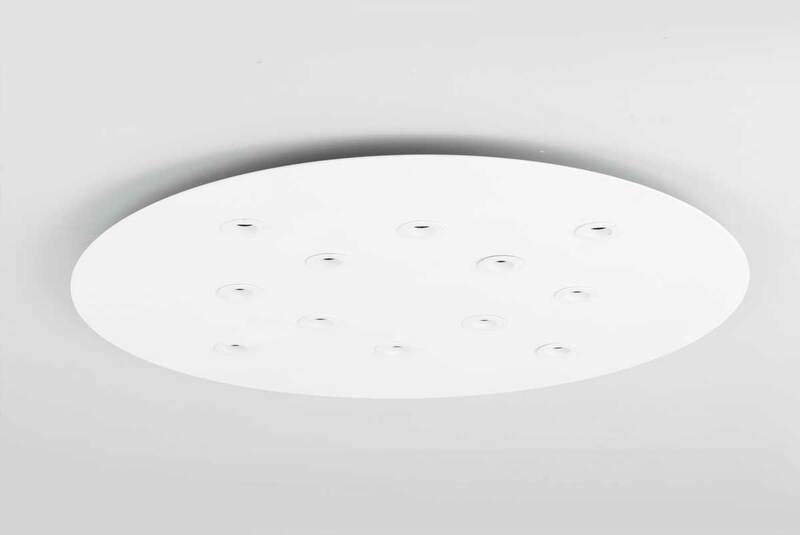 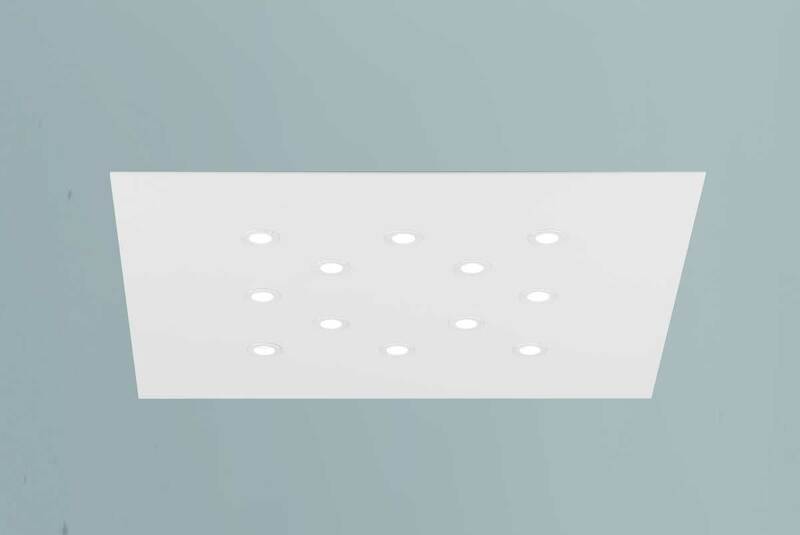 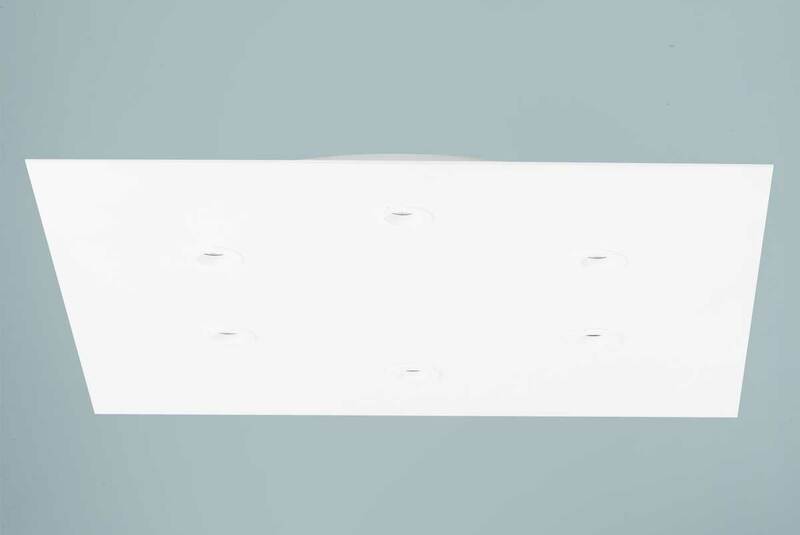 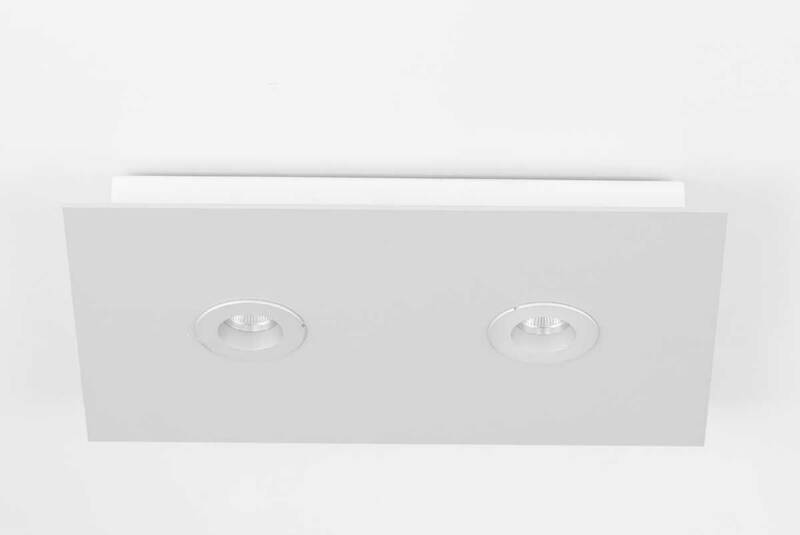 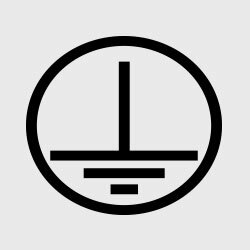 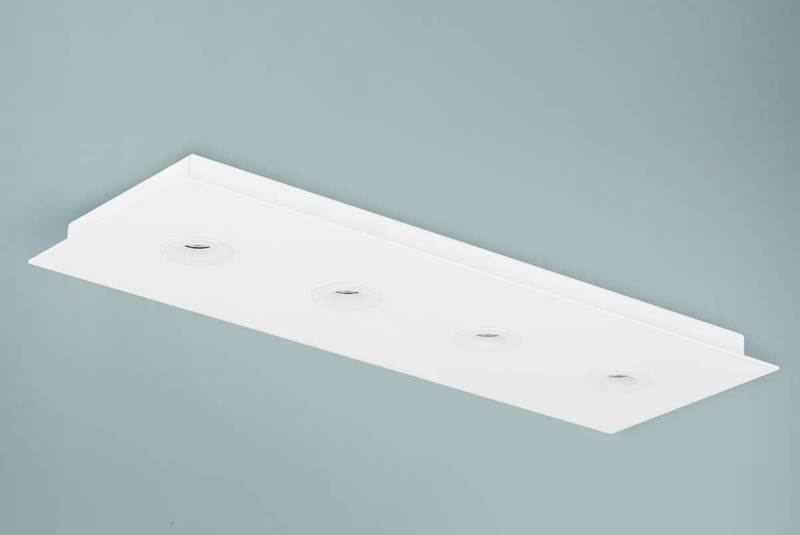 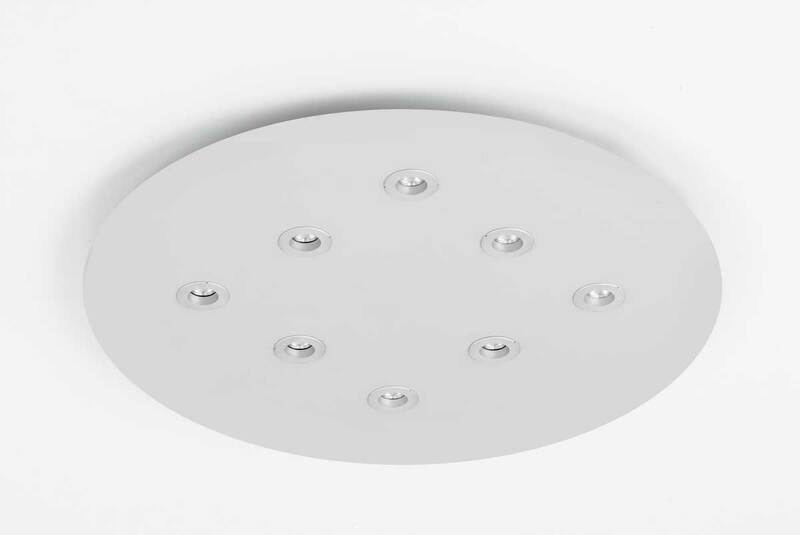 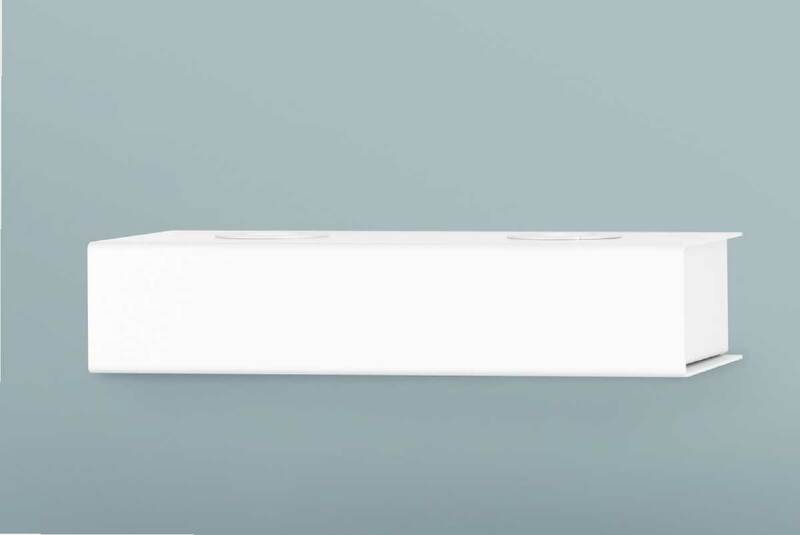 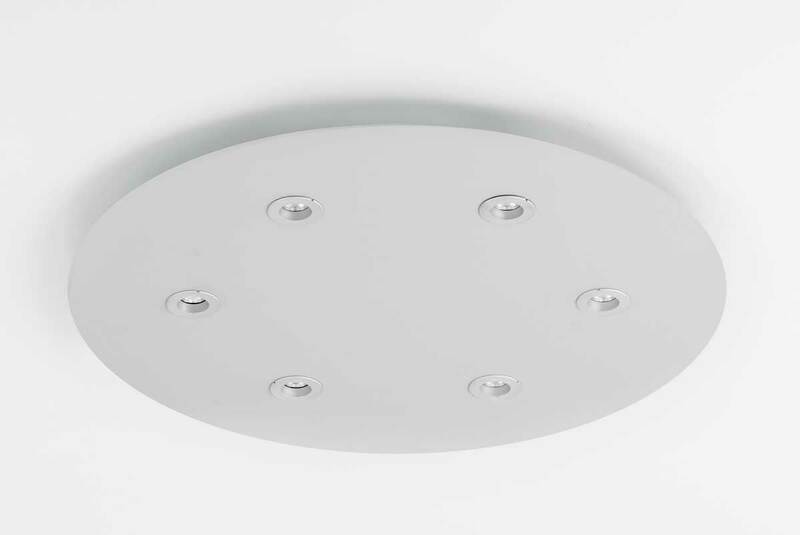 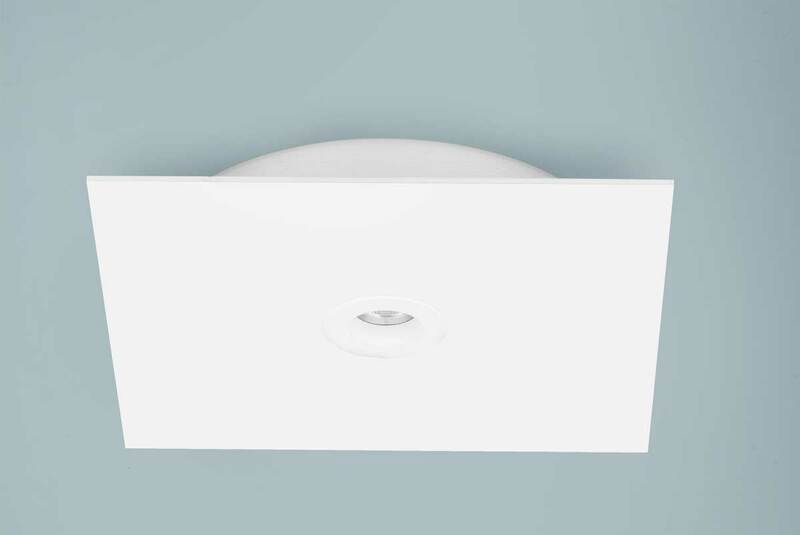 The dimming with the system Push switch-dim, it allows to vary the light intensity in a precise way, lighting memory, without the use of expensive triac or rheostats. 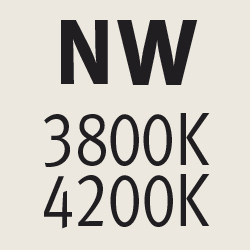 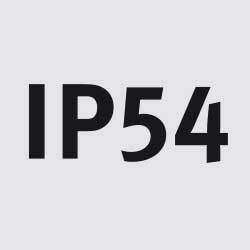 No need for costly changes to your current electrical system. 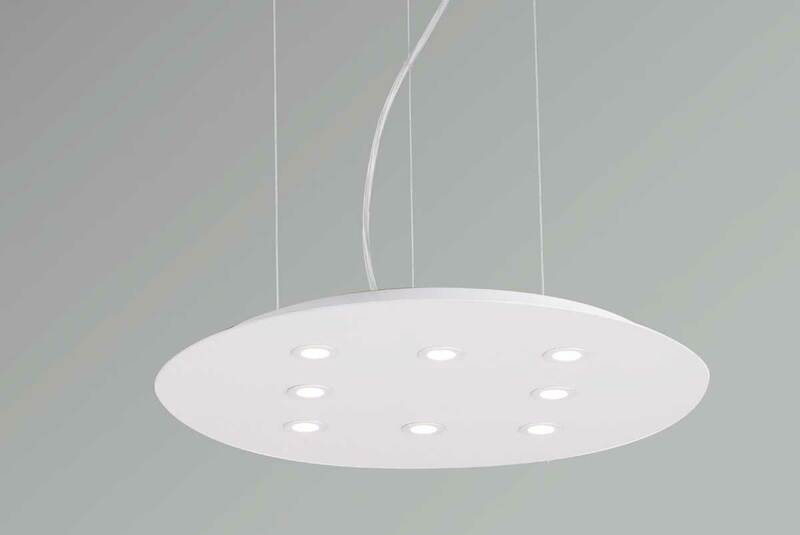 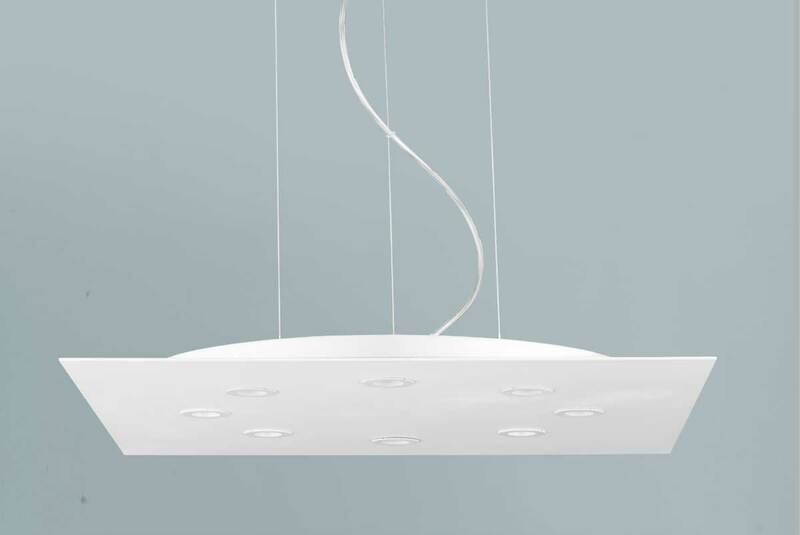 In the Modulex ceiling lamps, suspension and wall lamps,all electric and electronic components are interchangeable, predisposing immediately the lamps to improvement upgrades, in line with technological innovations of the future and are manufactured and assembled entirely in Italy by LAM (Made in Italy).